AZBEX Offers Large Scale and Small Scale Events! We hold events to cover all market sectors in the AZ AEC industry. 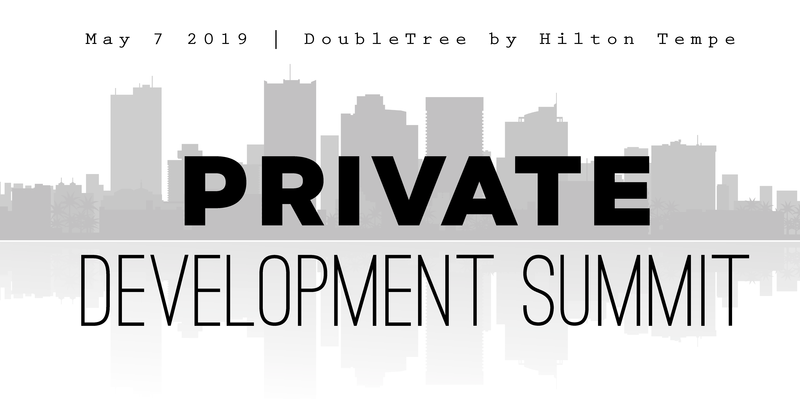 We cover the Private industry in the Spring with our Private development Summit and the Public Sector in the Fall with the Public Works Conference. In addition we also host a Forecast Event in January as we pull out our Analytics contrived from the AZBEX Database. Once a year we will host a trade show for all the vendors and if we still haven’t covered everything, we hold smaller panel style breakfasts for individual market sector analysis and networking. Whew! This is our second year presenting the Construction Activity Forecast and we are looking forward to bringing the data to attendees with a red bow on top! We focus strictly on Arizona and can forecast with accuracy. The next Forecast event will be held on January 10th 2019 at the beautiful Tempe Center for the Arts. Have you ever tried to figure out exactly how much construction activity is going on in the state? Would it help you to understand ‘how big the pie is’, and what sectors are expected to see the most growth? Come hear from the market research experts – AZBEX research staff will present total activity, broken down by market sector in this lively presentation. Most forecasting events tend to include a lot of macro-economic data – what the GDP is going to do, population growth, and the like. AZBEX is taking a different approach, starting with project-specific data, direct from the AZBEX database, comparing with permit data, CIP information, and much more to provide an accurate view of each market sector. These accurate market-sector views further roll-up into an activity forecast. AZBEX holds the annual Private Development Summit each year in the Spring. The next Summit will be on May 7th 2019. This half-day conference has a program that runs from approximately 12:00pm – 4:30pm. Networking time is available prior to the event and at the happy hour portion following the program. The Development Summit hosts economic development and planning experts from municipalities around the Valley, who present “shovel ready” development opportunities. This event focuses on privately funded projects you can pursue, not on industry trends. This is your chance to learn what projects are here and just over the horizon, as well as to meet important development facilitators and learn how to do business with them. For a recap of the 2018 Phoenix Metro Development Summit, click here. We just finished up another successful event for the Public Sector. The Public Works Conference was held on October 18th and over 220 professionals attended this half-day, afternoon event which featured the movers and shakers in Arizona public works. The 2018 Program covered the Top Capital Programs and the Public Sector Outlook, Water and Wastewater, Ports of Entry, Quick hits from the City of Chandler and The City of Mesa, Planning and Funding Transportation Projects & Developing and Delivering a Value Statement to Public Owners. For more details on the AZBEX Public Works Conference, click here. FREE Webinar on October 24th. Details on registration coming soon. This is an in-person event that will cover everything AZBEX does and how it can help you with Business Development.